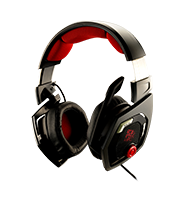 Superior sound quality is a “must-have” when selecting the right headset for your gaming needs. 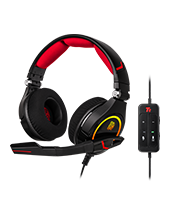 By using state-of-the-art technology, Tt eSPORTS gaming headsets ensure high-quality – stereo and/or 7.1 virtualized surround sound - audio performance during gameplay. 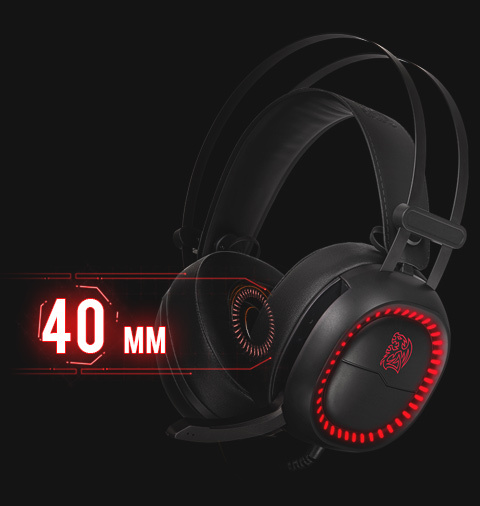 Gain that competitive advantage and immerse yourself in the environment to hear every shot, every footstep with pinpoint accuracy, and take your gaming to the next level with enhanced audio precision for that all-important competitive edge. 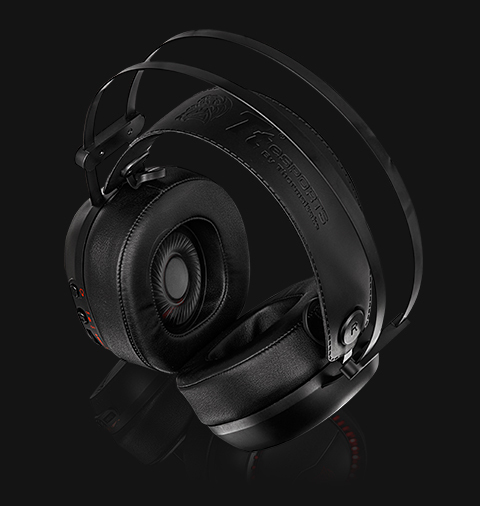 Comfort during long gaming sessions is essential. 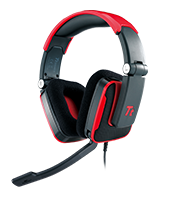 Tt eSPORTS headsets are lightweight and non-intrusive in design; and use a mixture of lightweight and durable materials coupled with unique design features to ensure maximum comfort during use. 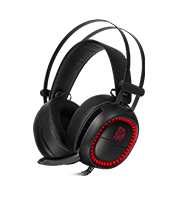 Features include: auto-adjusting headband to fit all head sizes, enlarged memory foam earcups for improved comfort around the ears, and convenient non-intrusive retractable microphone for when required. Communication for team play and strategy is crucial for pro gamers. 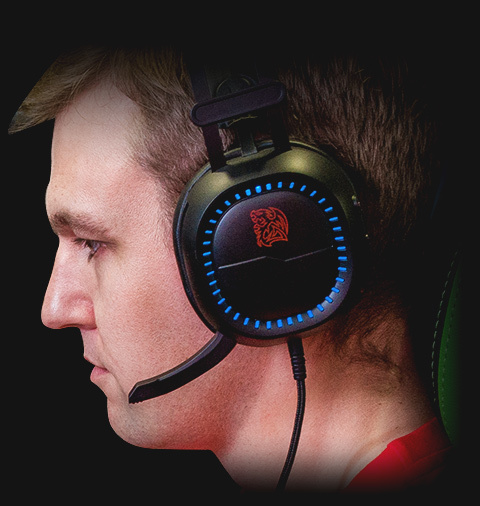 To ensure this pro gamers are always “connected” with their team, Tt eSPORTS headsets use the latest microphone tech that provides crisp clear audio clarity in real-time for that all-important competitive advantage. 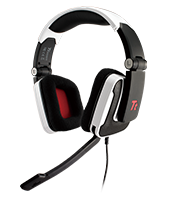 Our headsets come in a range of retractable designs for non-intrusive use and comfort to suit a range of personal preferences. 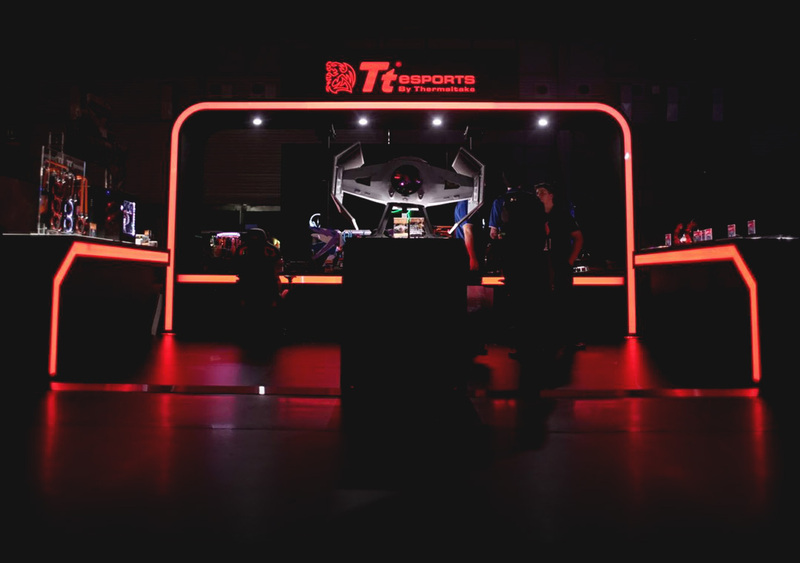 Tt eSPORTS headsets are built to last. 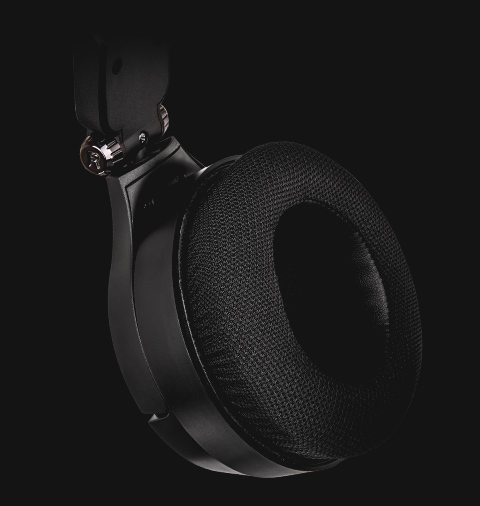 By using only high quality and durable components in our design process, we are able to provide a headset not only with amazing aesthetics, but also with a long-lasting durable construction. 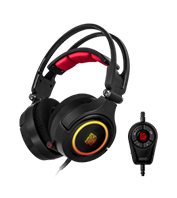 6.Convenient in-line control for instant gaming sound control, 3D 7.1, EQ and microphone 1.256 RGB Colors on Battle Dragon LED with 7 preset LED mode. 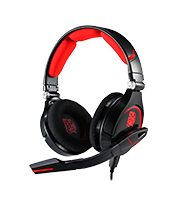 3.Gaming software to customize EQ setting for FPS, MMORPG, ARPG and RTS genres. 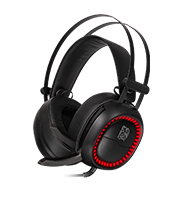 3.Battle Dragon LEDs light up inside mesh ear cups add further to the gaming atmosphere of the headset. 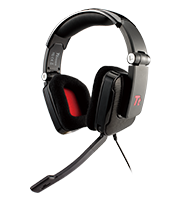 2.Consist a dual microphones design where you can choose either to speak through the inline microphone or via the detachable microphone. 3.Inline 3-button remote(previous, next, play & pause button) with integrated microphone allowing you to answer your calls and control the music with one button. 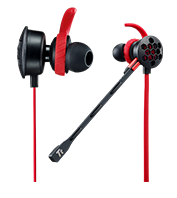 4.Designed with a silicon hook to position itself comfortably in your ear. 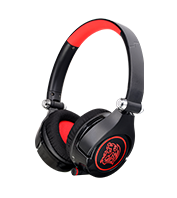 5.Three sizes of silicone sleeves are included to provide the best fit for each ear.